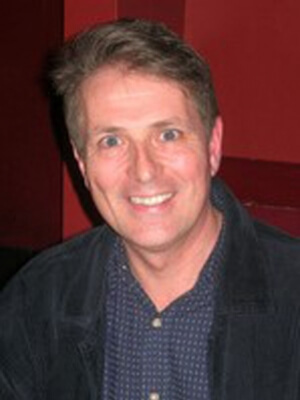 Dirk Strasser has won multiple Australian Publisher Association Awards and a Ditmar for Best Professional Achievement. His short story, “The Doppelgänger Effect”, appeared in the World Fantasy Award-winning anthology, Dreaming Down Under. Dirk’s fiction, including his fantasy trilogy The Books of Ascension and the stories in his Stories of the Sand collection, has been translated into a number of languages. His works range from high fantasy to hard science fiction such as his short story “The Mandelbrot Bet” which appeared in the Tor anthology Carbide Tipped Pens. He founded the Aurealis Awards and has published and edited over 100 issues of Australia’s leading fantasy and science fiction magazine, Aurealis.